I’m really excited to write this post because this is my first EVER piece of blogger mail that I’m reviewing today! So Carbon Coco found my channel on YouTube and emailed me a while back to ask whether I’d be interested in reviewing some of their products and sharing some content on my channel and blog once I’d received it. I’ve had a few emails/comments on Instagram similar to this and the company’s have been a bit dodgy in the past so I’ve previously given it a miss. But I was intrigued by this one and thought I would give them a quick Google to see what they’re all about! 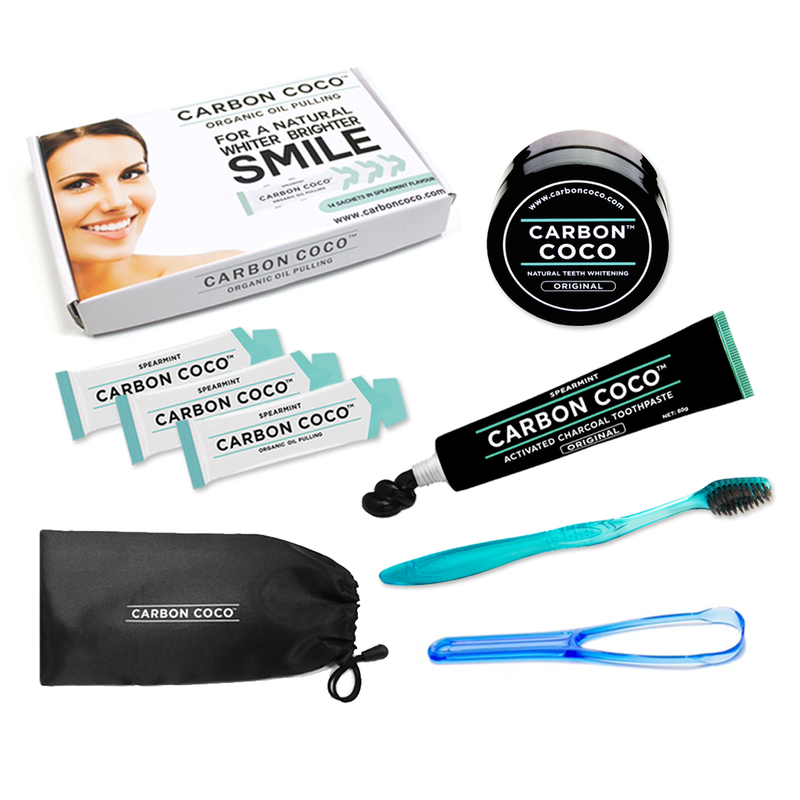 Carbon Coco is your holistic alternative to oral health. We have carefully chosen 100% natural ingredients to safely whiten and polish your teeth, strengthen their enamel, detoxify your mouth, and keep your breath fresh without any risk what so ever from harmful chemicals or additives. After establishing they were a legit business that seemed quite successful, I replied with my address to say I’d love to give it a try! Straight up, I’m going to tell you this can get messy so make sure to do everything over the sink! Unlike the usual activated charcoal from health stores, this is made of finely milled Organic Coconut Activated Charcoal with a hint of Bentonite Clay and Lemon Myrtle. This special formula is proven to be very gentle yet effective in detoxifying the mouth and removing stains! It has zero taste and smell. Dip a wet toothbrush in the jar (just lightly coat the brush- a little goes a long way! ), brush in gentle circles for 2-3 min, rinse and brush with the toothpaste. Please use this before bedtime to give time for any residue to dislodge overnight. Results are usually seen in 7-14 days. This is a toothpaste formula that doesn’t have fluoride. It also contains our magic ingredient: activated charcoal! The toothpaste is black but turns into white foam while brushing, and it has a yummy minty taste. The toothpaste is designed to protect your teeth from further staining throughout the day, so you won’t mess up your results if you love coffee and coloured drinks! Brush with this toothpaste after using the tooth polish at night and in place of your regular toothpaste during the day. We also suggest using this instead of your regular brand after the 14-day treatment to maintain your results. This can be very messy if you’re not careful! Yes! For the first ever promo, this was an amazing company to start with! They were really friendly, I genuinely liked the product and am looking forward to sharing my update in a few months time after some more use! 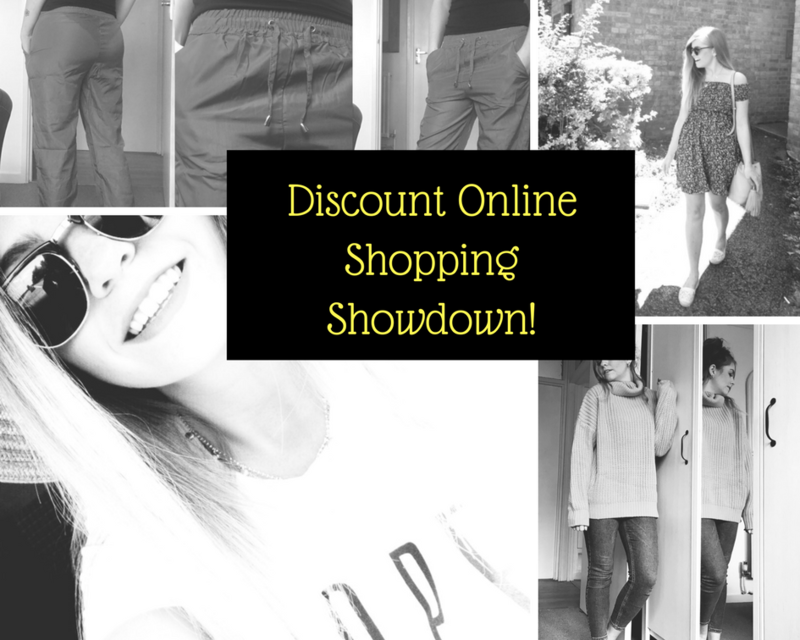 Let me know if youve tried this previously and what you thought of it! Next Am I a typical fashion blogger? I’ve been so curious about using activated charcoal to whiten my teeth. Seems like a cool product! Definitely recommend them – I’ve dabbled in teeth whiteners before but they’ve always left my teeth feeling sensitive, this one didn’t which was great!! Interesting… I struggle with the staining on my teeth due to the amount of tea I drink on a daily basis (my dentist always gives me a hard time about it lol) so I have been debating trying a whitener! It’s the only one I’ve tried that hasn’t left my teeth feeling overly sensitive so definitely think it’s worth a try!